Some of you may remember a while back that I won a range of Consol products, see my previous post: Consol Glass – “It’s good. 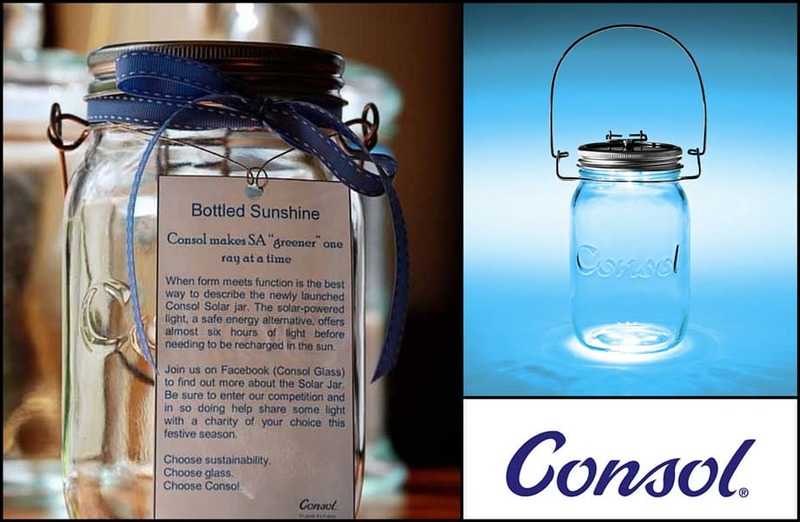 It’s in glass.” Consol recently launched a new and exciting product, The Solar Jar, so you can imagine my delight when I was offered a Solar Jar to add to my collection. I am always looking for new and efficient ways to conserve electricity, as well as take care of the environment. 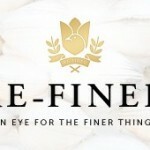 Well, this new product does all these things, and it looks good too! “Many South Africans are without adequate electricity supply. Those who do have electricity are subject to the inconsistent power supply, due to load shedding and power outages. This prompted leading glass manufacturer Consol Glass to provide an alternative lighting solution. 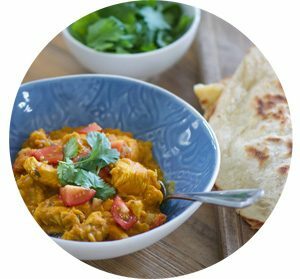 One that is not only safe but sustainable and easy to use. 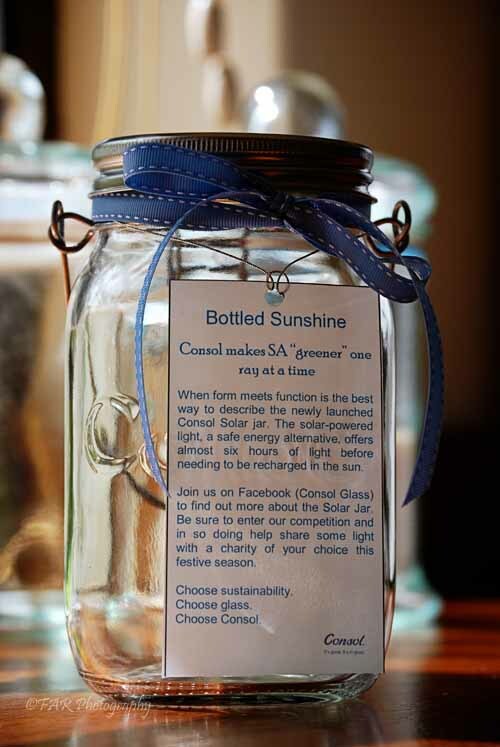 The Solar Jar is made up of a solar-powered light housed safely in the classic Consol jar. Fitted with solar-powered LED lights, the lid also contains solar panelling. When placed in sunlight, it powers the LED batteries. The charge lasts for almost six hours before it needs to be recharged. It also has a switch on the lid for the user’s control, proving that the Jar is energy-efficient and safe to use. 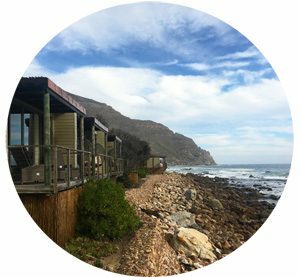 For more information on other great Consol products click here to visit their website and you can also find Consol Glass on Facebook. 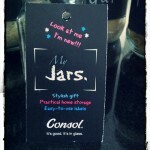 Win a Consol Solar Jar! These things are really magical! 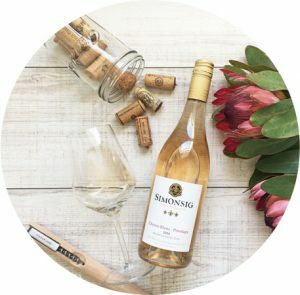 Hi, this is a great product. 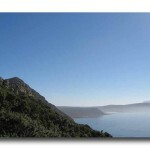 For online purchases with door to door courier, please visit http://www.solarjar.co.za. 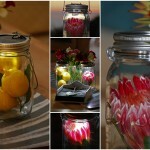 Please can youtell me where I can buy this solar jar? I am so excited about such innovation!!! You can also buy them at Naturally Animal, a very interesting tack and animal supply store. 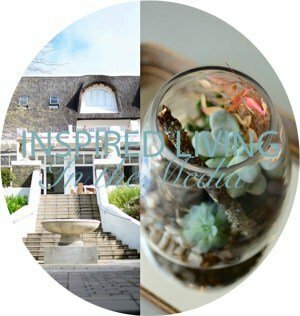 They’re situated in Gateway Shopping Centre, Hermanus, if you’re in the Overstrand area.